Between the 16 and 20.03.2015 our company presents the latest version of DSS on Europe’s largest ICT exhibition CeBit. Until 2015 our product aroused great interest not only individuals, but also traders from different parts of the world. 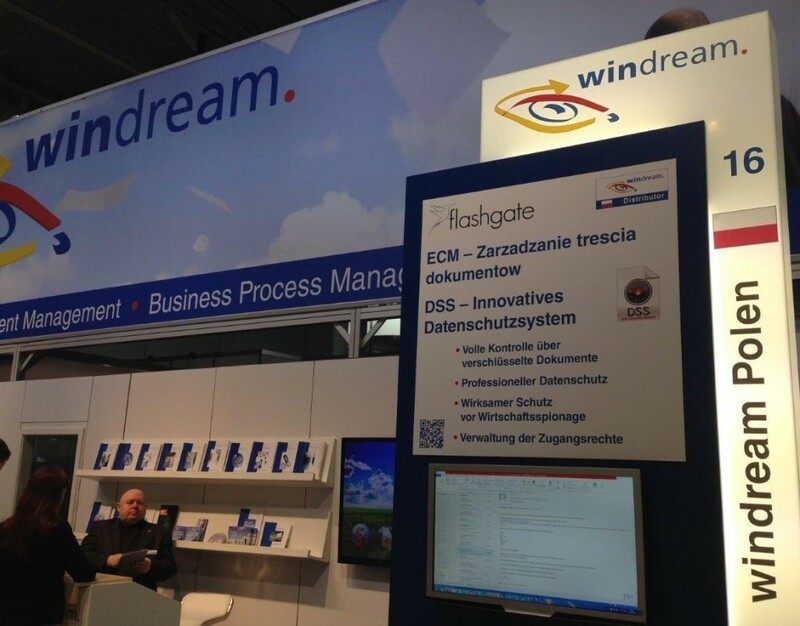 Thanks to the cooperation with our German partner Windream companies, we have seen once again that our product is a great addition and expansion of such systems, for example. ECM, CRM, or EIP. DSS’a presentations by our Swiss partner company kinetic, lectures and COM’u bit positions once again clearly demonstrated that our product on the latest generation of data security programs, they level protect the file, and outside of the company are different competition on the international market as well as an extensive and tight-fitting function of „Printscreenprotection”, as well as the ability, a complete protection of files on different disks, heard. 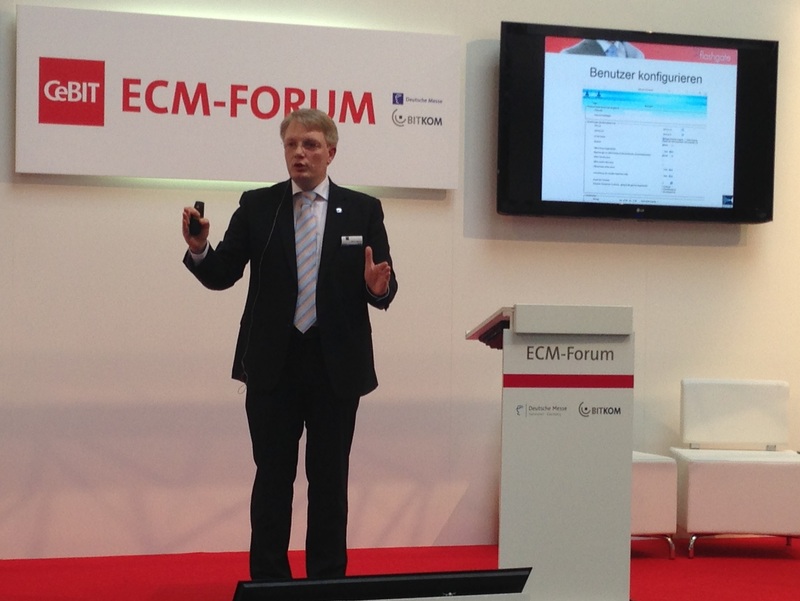 One of the „hot” topics at this year’s CeBit’cie were new German legislation on data protection in the so-called „.”the cloud”.” With great appreciation of our German conversation partners met, that we suggested that the latest version DSS’a not only meets all the requirements, the provisions of these rules, but exchanged provides a level of safety at the highest of the three in the German level in addition to many other features.